For years and years, i’ve always been a powder eye shadow girl! But as of recently, I have wanted to try a Cream shadow again. I once tried them when I was 14/15 years old but didn’t like the crease marks it left around the eyes and the longevity was always really quite crap and so I abandoned it and stuck to powders! Giving that it’s now ten years later, I think it’s time to revisit this beauty product and above are the colours and textures that have caught my attention the most. 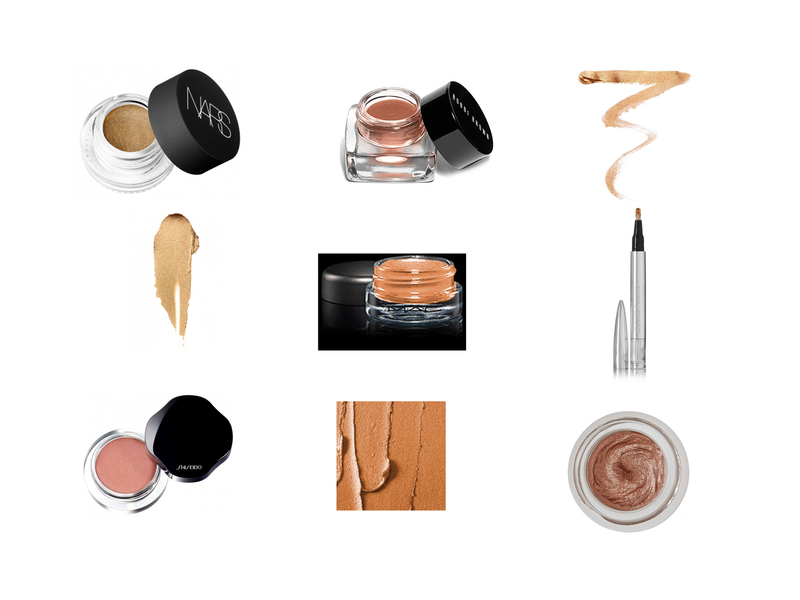 Do you ever wear cream based eye shadows? Have you got any suggestions on products or possibly even some tips for when it comes to application? What colour/product looks the best to you? Because I can’t make up my mind on which one!